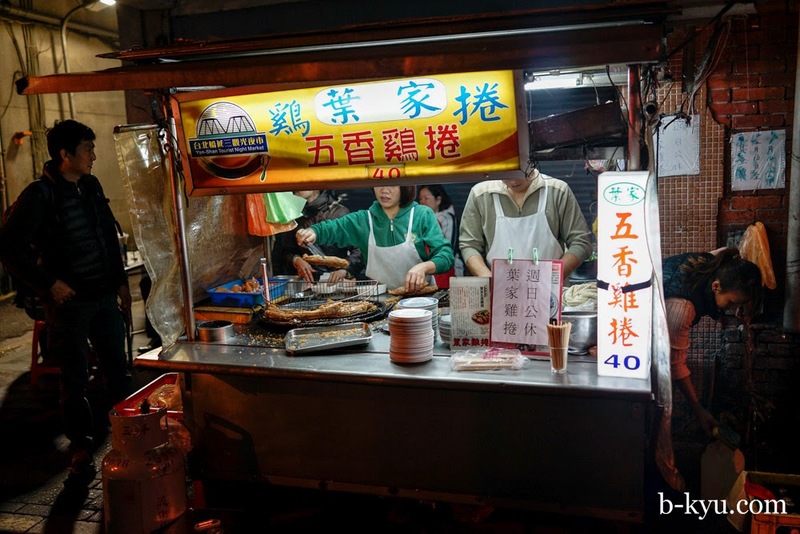 Taiwan's huge and world famous nightmarkets such as Shilin are a hoot to visit, but there's a lot of average food you need to sift through to find the gems. 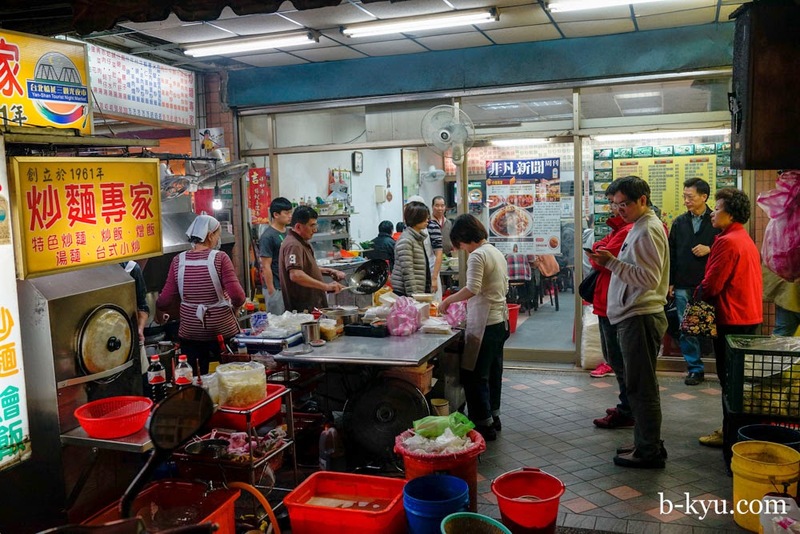 Smaller nightmarkets like Taipei's Yanping North Road Tourist Market may lack the excitement factor but the food is a definite notch up overall. 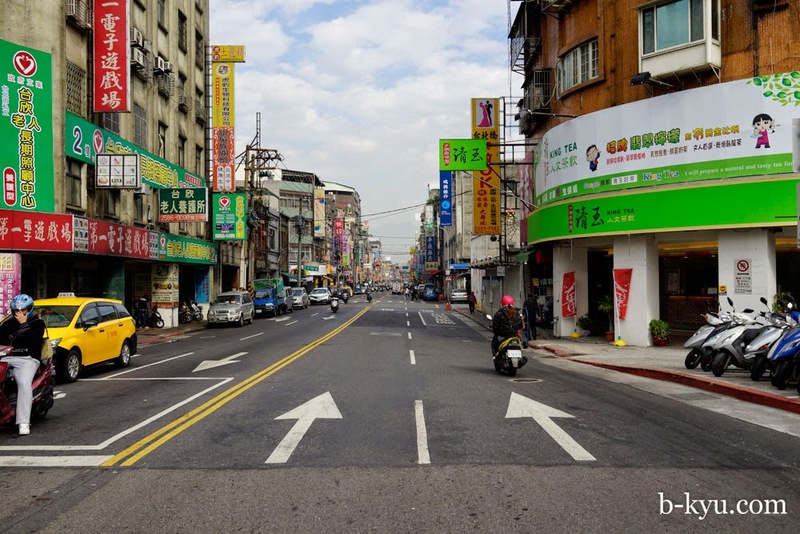 Taipei's Yanping North Road Tourist Market is in Datong, an unflashy suburban part of Taipei that we stayed in for the final leg of our trip. 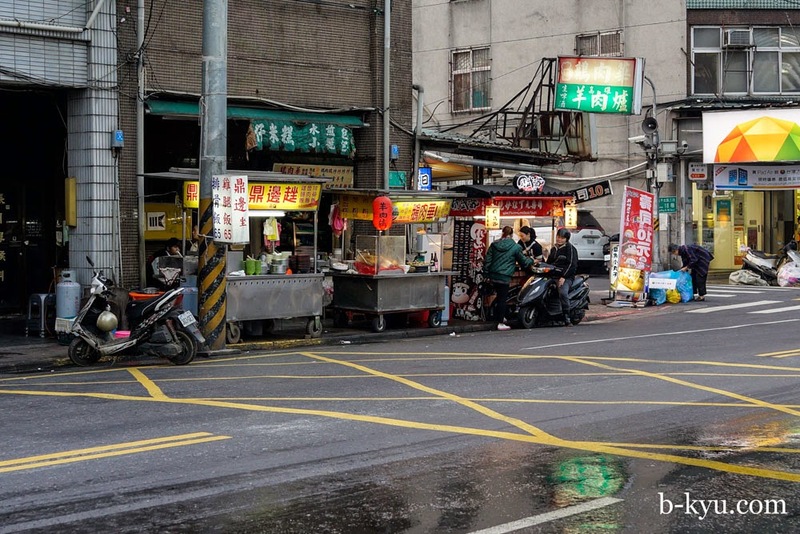 We wouldn't recommend staying here if you're on a quick visit, but if you've got some time it's good to move around various parts of Taipei as each precinct has a very different feel. We felt like we were in a different city in each spot. 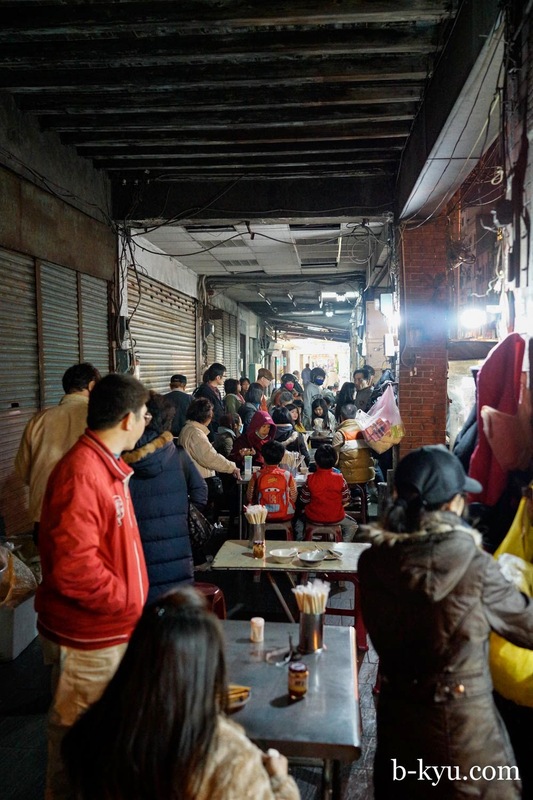 In Datong we enjoyed sinking into everyday suburban life. 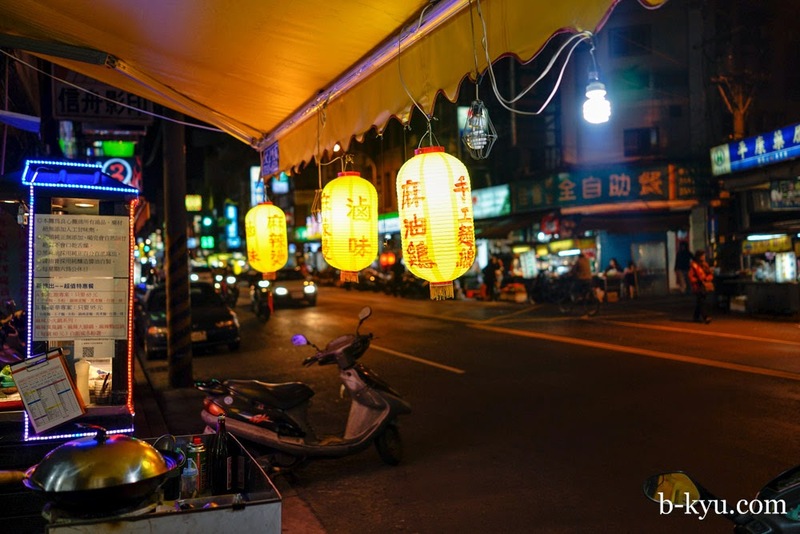 We had a nightmarket around the corner, a wet market up the road and an old school Chinese trading area nearby. This is our heaven. It would be many folks' hell. 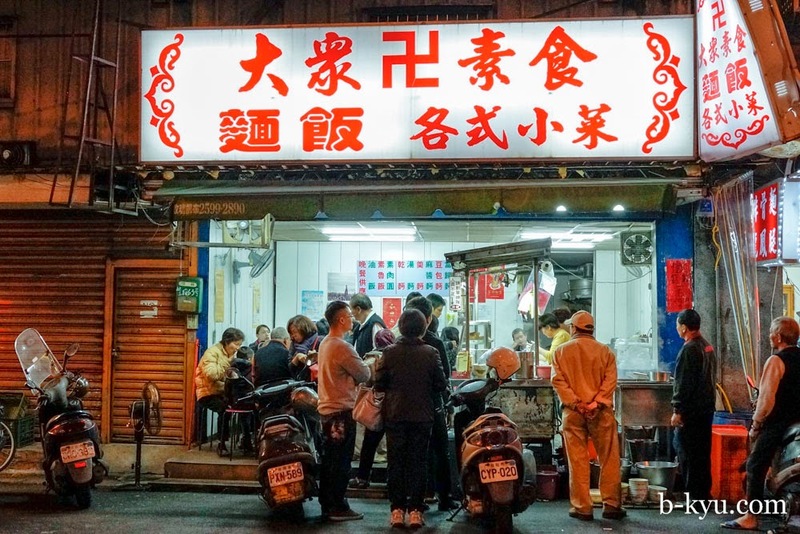 Yanping North Road Tourist Market is known for it's more traditional, old school food. 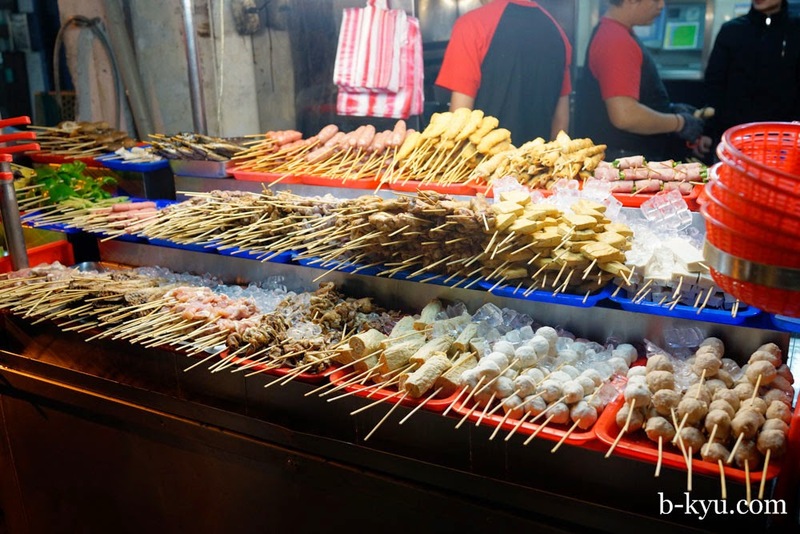 There's none of the deep fried Oreos and coffin bread of the big night markets (though there is teppanyaki). 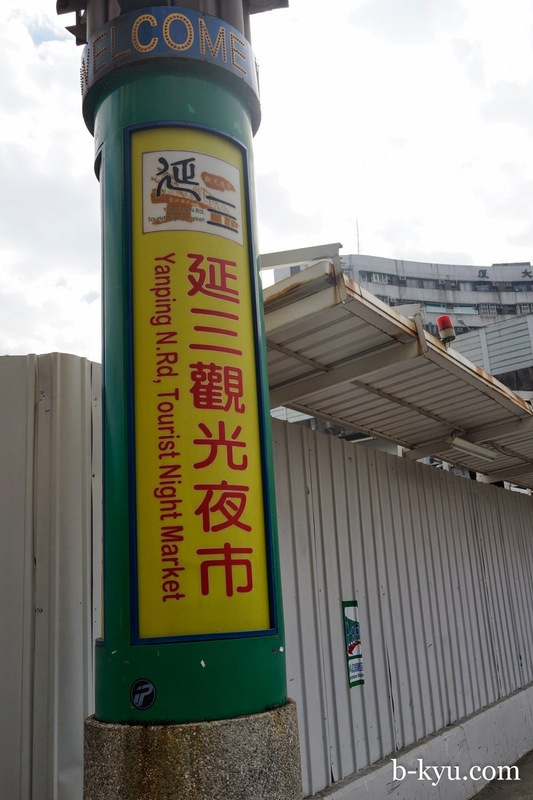 We thought including the word 'tourist' in the name was a bit of a stretch, a marketing punt by the local council, there's no busloads of Chinese mainlanders around here. Some folks dine in, sit around, take time out. Others drop in for takeaway. 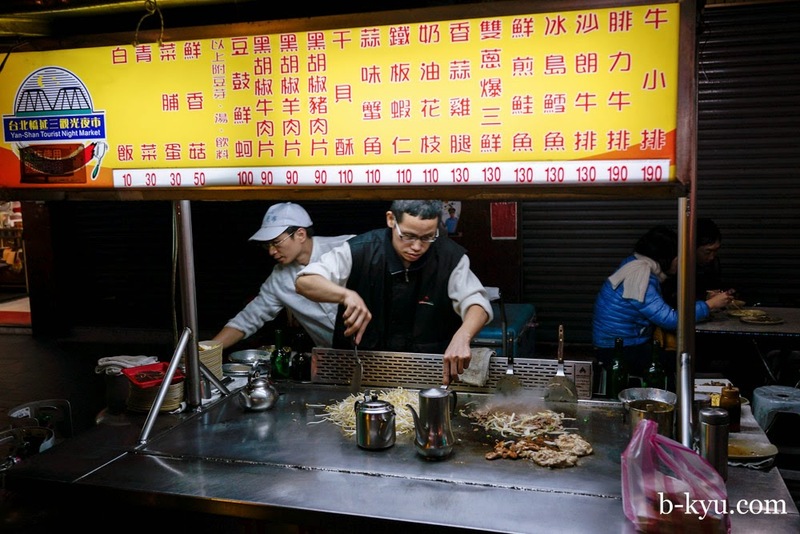 Getting takeaway is an artform in Taiwan. 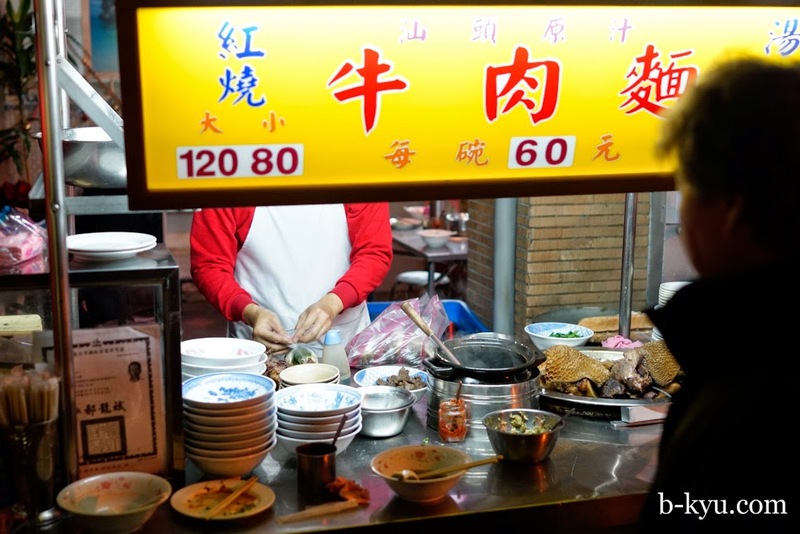 We see folks getting bits and pieces from various restaurants and stalls, driving off with a mini-tower of cardboard takeaway containers to assemble into a feast back home. 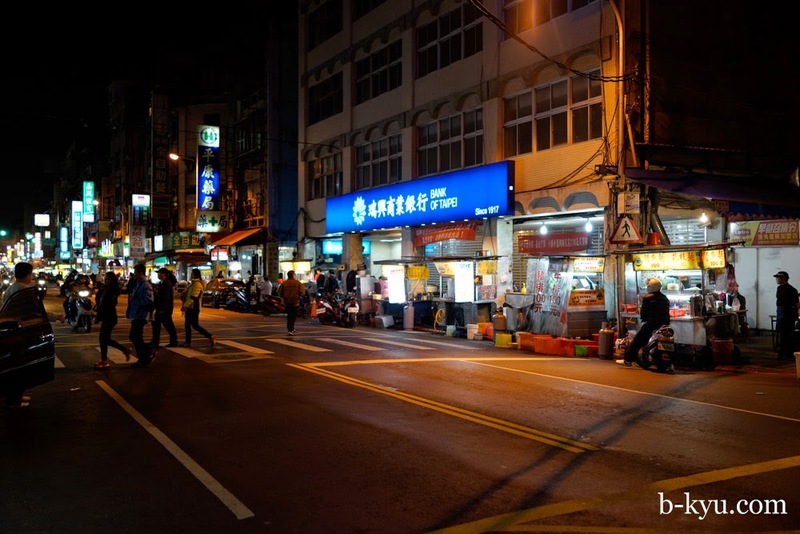 Like many smaller night markets, stalls are lined along both sides of the street with traffic down the middle. 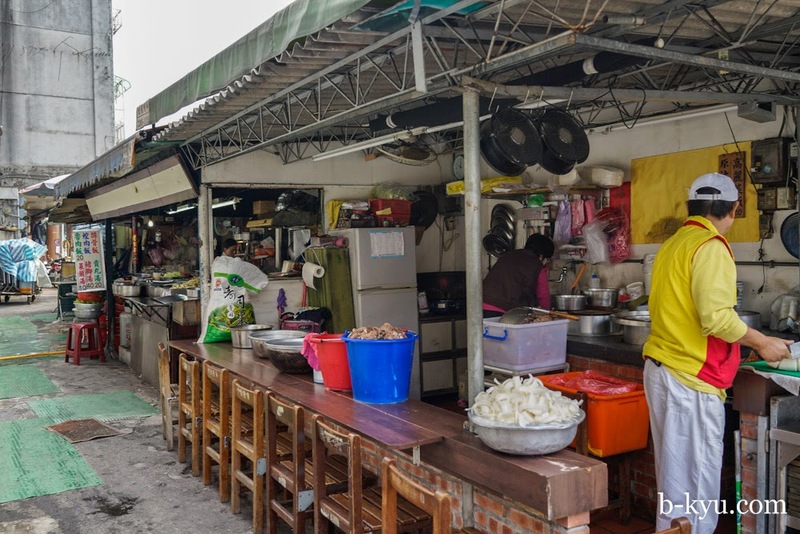 There's a mix of temporary pushcart stalls and permanent restaurants with the kitchen on the pavement and punters dining inside and out. 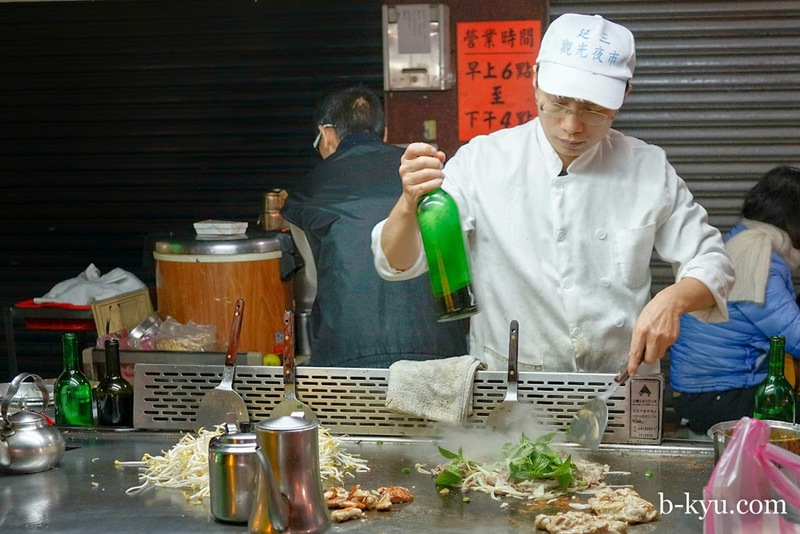 Teppanyaki is huge in Taiwan, it's an everyday meal here rather than a boozy special event like it is in Australia. 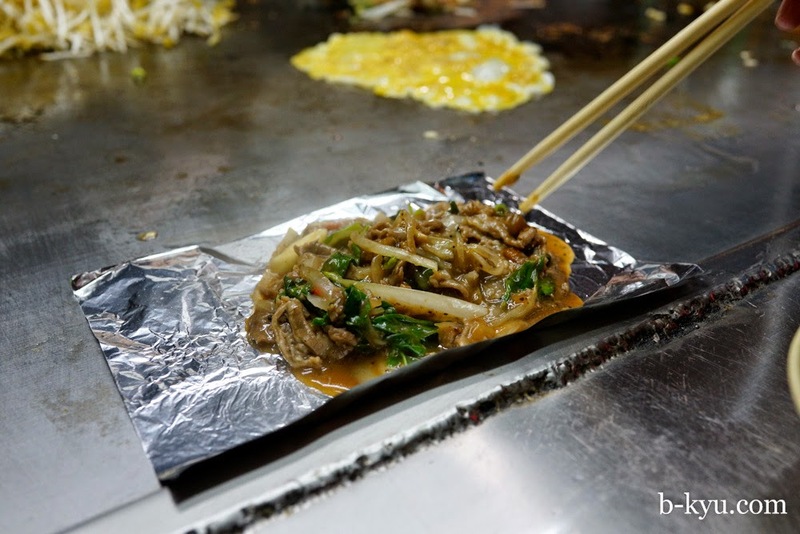 We just have to try roadside teppanyaki. These dudes have a specially designed cart with a a giant steel all-in-one hotplate and dining area. 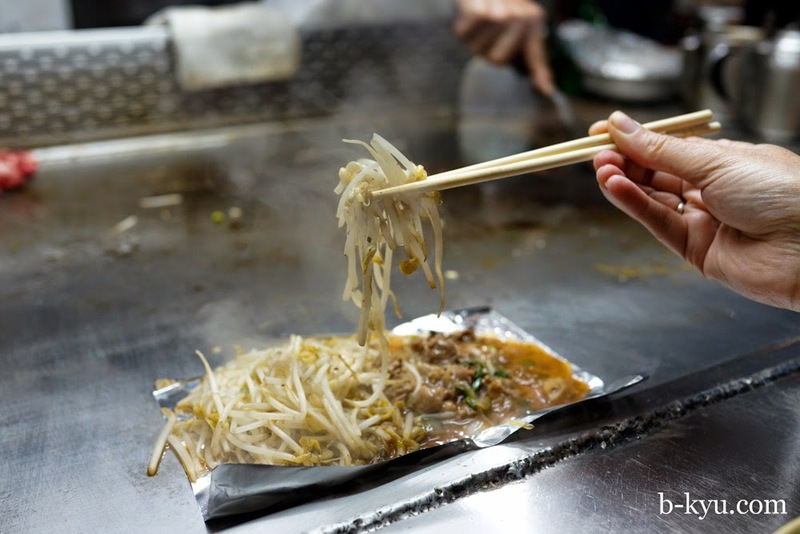 The grill master works up each batch individually, adding in sauces, herbs and bean sprouts at the right time. 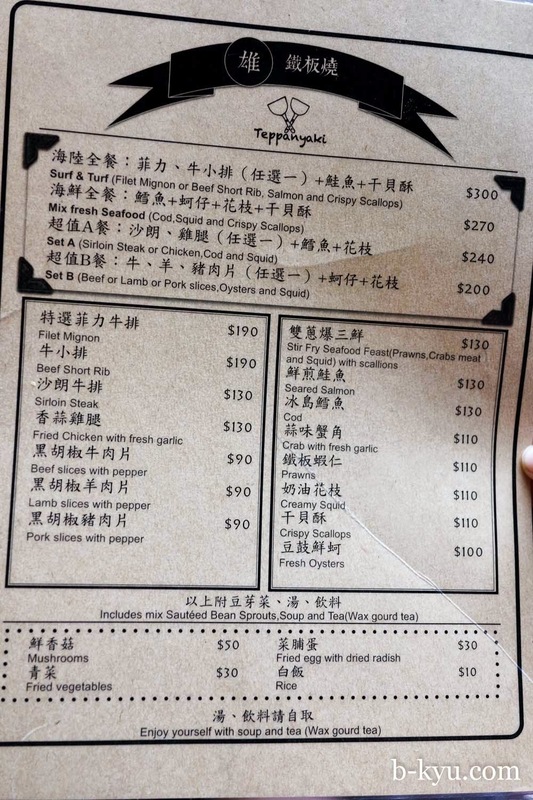 Our order of pepper beef and onions comes up first, served on a snazzy piece of aluminium foil. Next up is a side serve of cooked bean sprouts, warm and wilted with the heat of the hot plate. 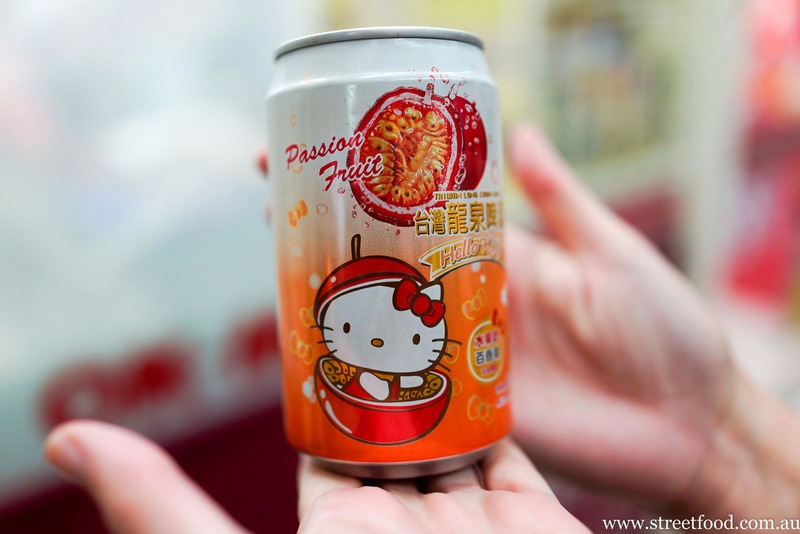 To winematch our teppanyaki we consult the somalier at the nearby 7 Eleven who suggests a 2013 Hello Kitty Passionfruit Hello Kitty Beer. It's a young, lively drop with hints of passionfruit, coffee, and cynicism. So many stall holders seem to have little caricatures of themselves on their stall stands, and lots had stories or images of them where they featured in print or TV. More sticks than you could poke a mouth at. 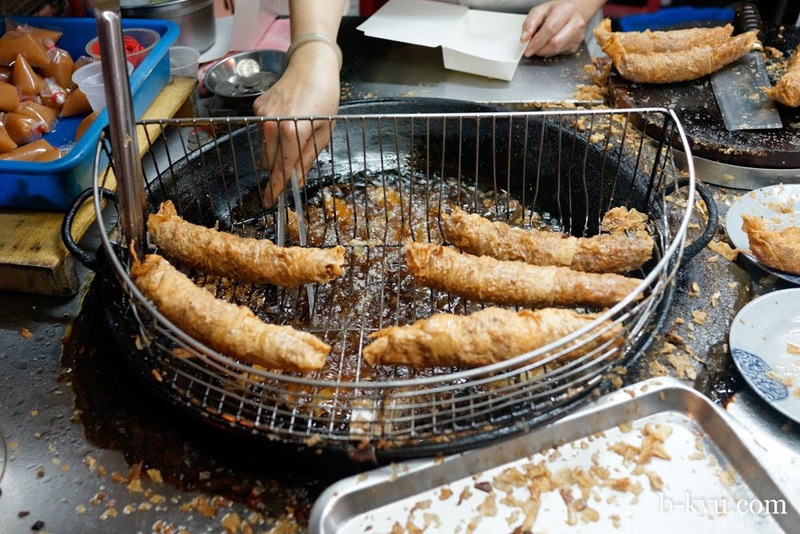 Next food stop, a deep fried spring roll stand. Shawn thought it was deep fried popiah but Google tells us it is five spice chicken roll, although it's made with pork and not chicken, wrapped in tofu skin then deep fried. The rolls are made up fresh, with all the ingredients to hand. They only do one dish and they do it well, the production line is fun to watch. The finished rolls were like the best spring rolls we've ever had. 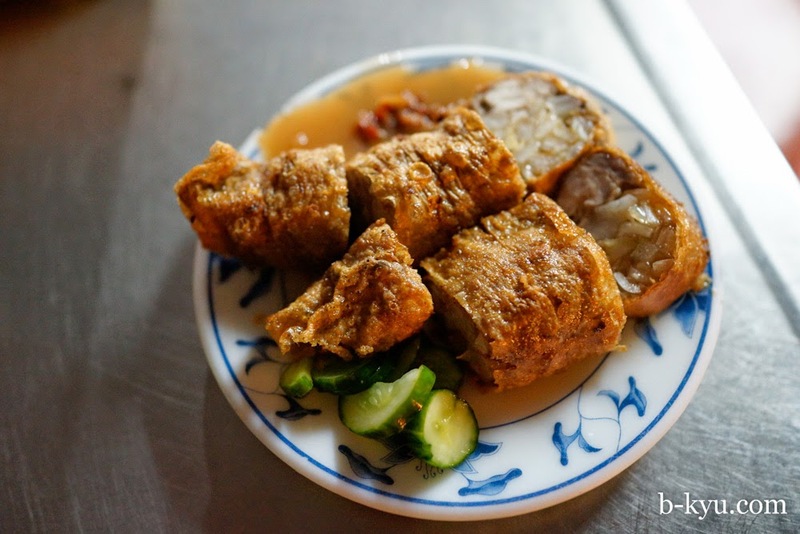 They were a textural masterpiece with a light crunch to the tofu skin, and light crunchy vegetables giving the meaty porky filling an extra dimension. Served with a little side of pickled cucumber. Chilli sauces were on the table to add to the rolls. About $40 for the two. Our view in the chicken roll dining area. Tripe and other assorted bits, chopped, chillied and thrown together in either a bowl or takeaway. 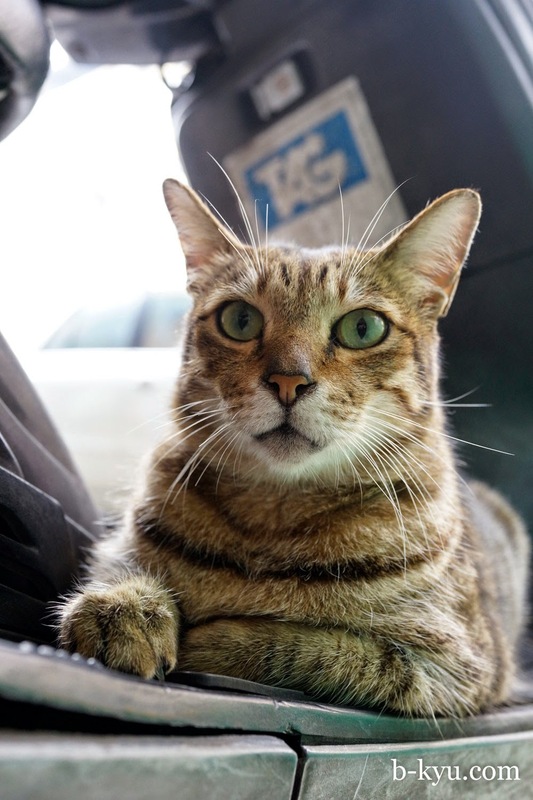 The love of the animal innard is very strong in Taiwan, probably more than we have seen anywhere else in Asia. Even the bank gets taken over by the stalls. The next morning most of the street has packed up but there's a few new daytime stalls around. 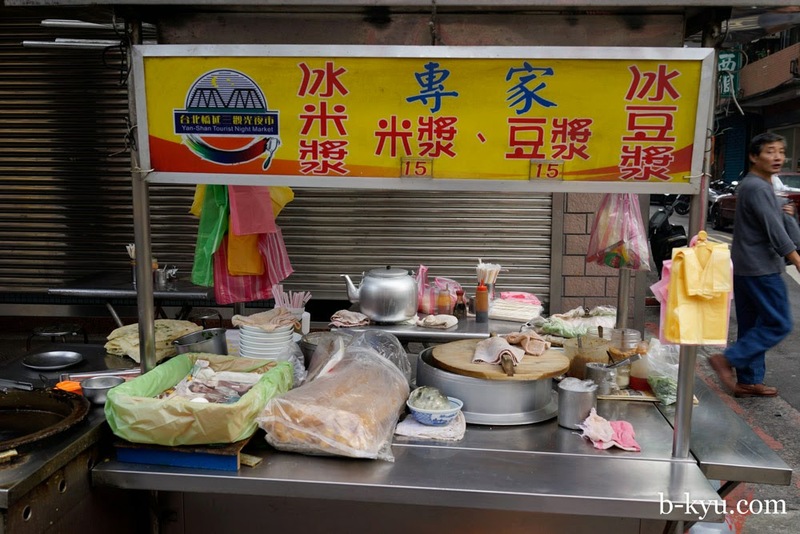 This stall was serving up one of our favourite breakfast dishes in Tawian. 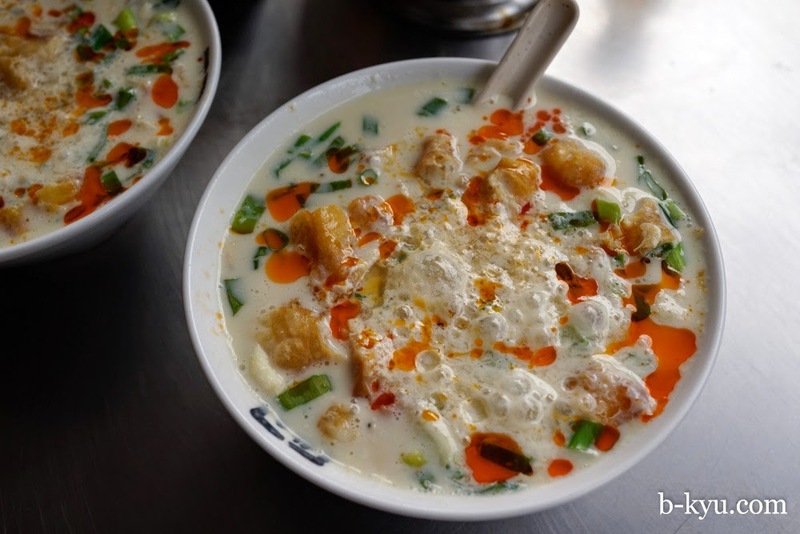 We were so happy to find this breakfast dish of tofu, chilli and vinegar again. We had it first in Kaoshiung (twice), and even though our hostel served breakfast made by a super tops aunty, we made it back here to have this dish. All the wonderful chaos of street stand. We caught these folks at the end of their shift and we got a sense of how doggone tired they were. They were a middle aged couple who have probably been up since midnight and looked beat as they packed up their stall. For some reason this moment stuck in our minds, reminding us how our dinky food finding hobby is other people's livelihood made by sheer hard work for limited reward. 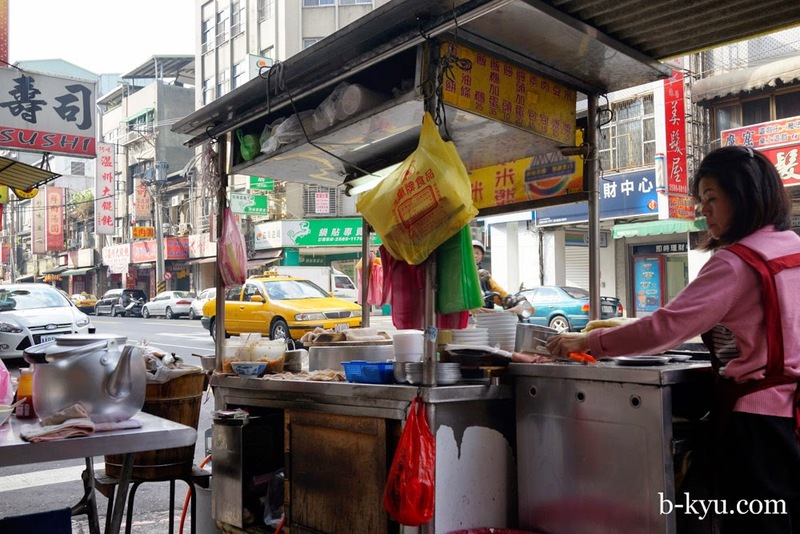 We see the same thing in Sydney, especially in our beloved Chinatown food courts where we see the same folks pulling twelve hour days seven days a week year after year. Always appreciate where your food comes from. Taking care of the bike, a warm spot on a cool morning. There were a few other morning stalls, this one was prepping for the day ahead. Day view, regular programming resumes until the evening food takeover. The sun drops and the stalls set up to do it all again. 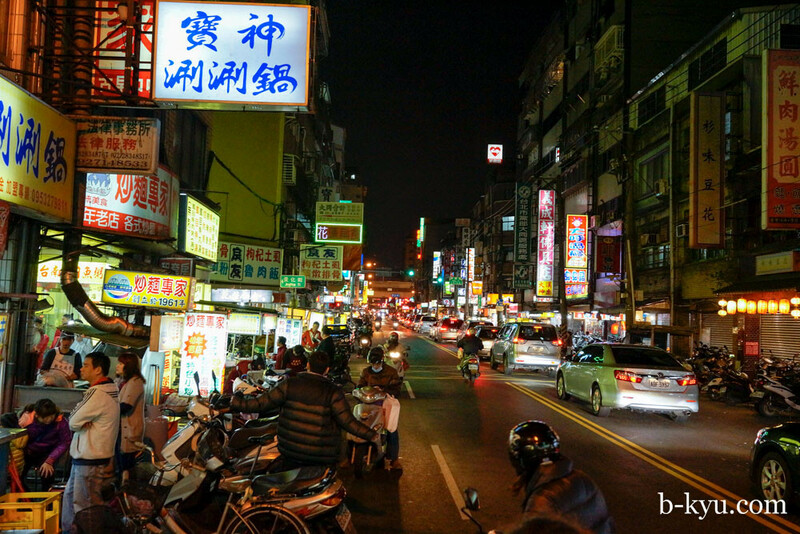 Yanping North Road Night Market is in the Datong district of Taipei. Closest station on the Metro is Daiqiaotou. 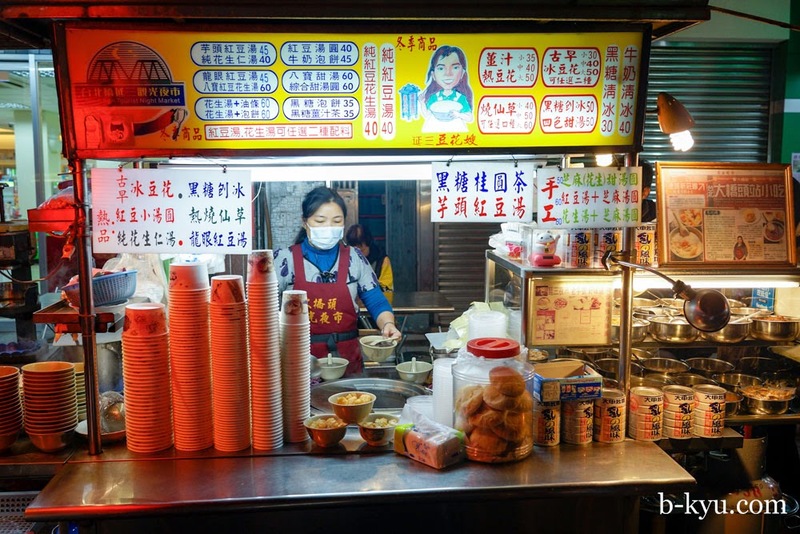 Loving your Taiwan street food tour posts (and all the others too, of course)! 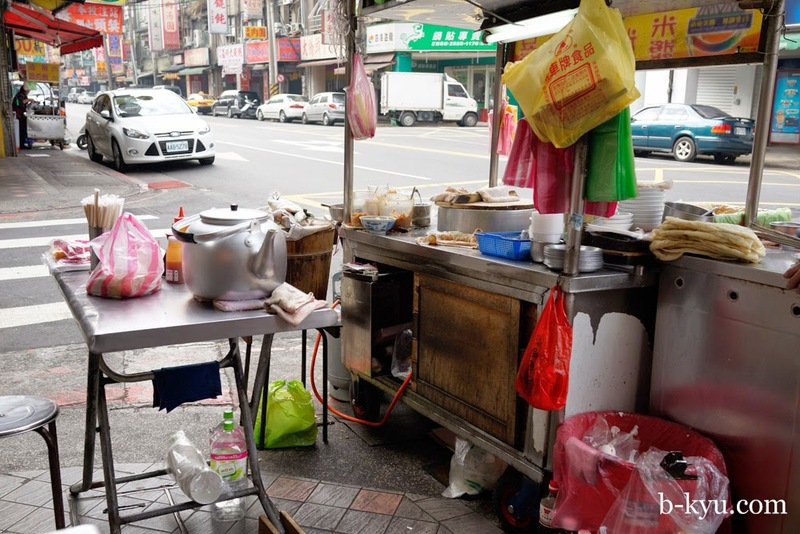 With the five spice rolls, people may be more familiar with its hokkien name, Ngoh Hiang (literally Five Spice), a dish people associate with Chinese-Singaporean/Malaysian cuisine. Thanks for the extra information. 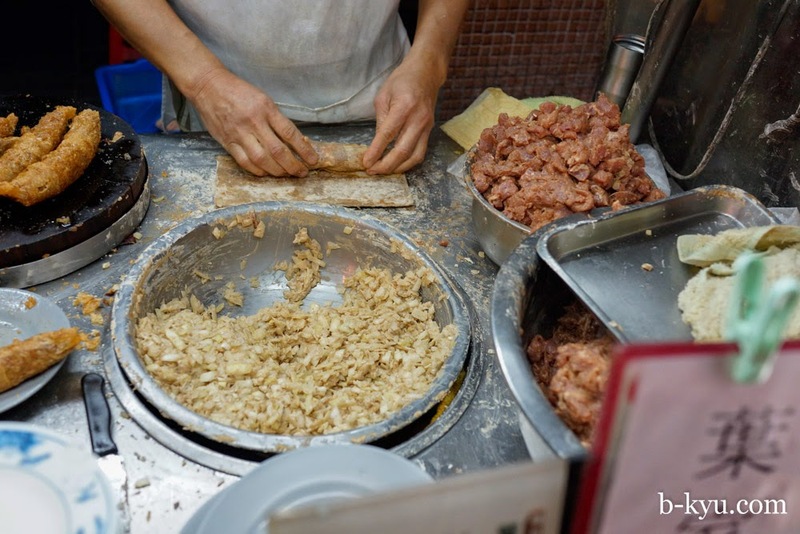 We loved how they are called chicken rolls but are made with pork, the name describes a similarity and a finer flavour than what you actually get. Glad you are enjoying the Taiwan posts, we're nearly at the end! Hmmm, the 5 spice chicken rolls look so darn good!